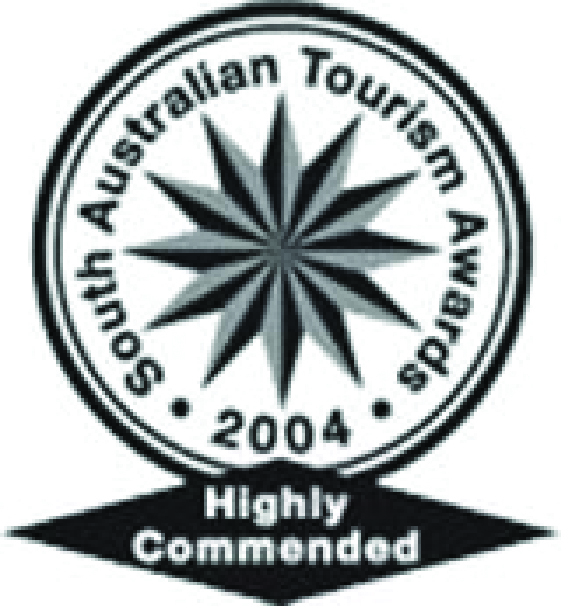 Since 2010 Datatrax has shifted from being a tourism awards entrant to being a sponsor of various industry events. 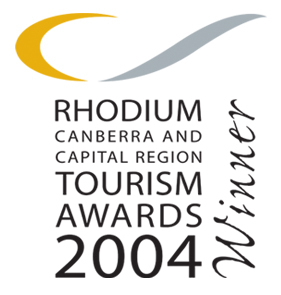 We have sponsored conferences, conventions and Tourism Awards at the regional and state levels. 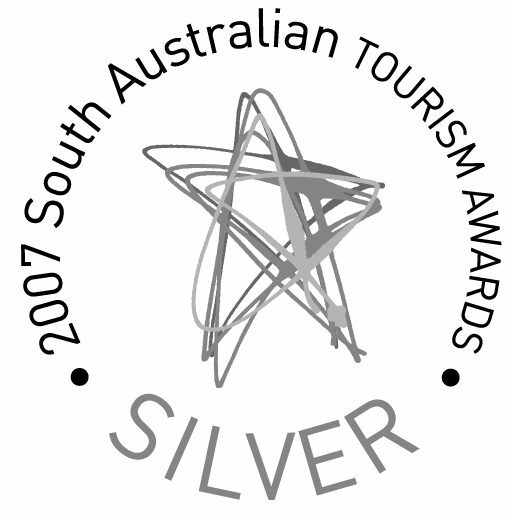 Datatrax is a proud sponsor of the Qantas Australian Tourism Awards. 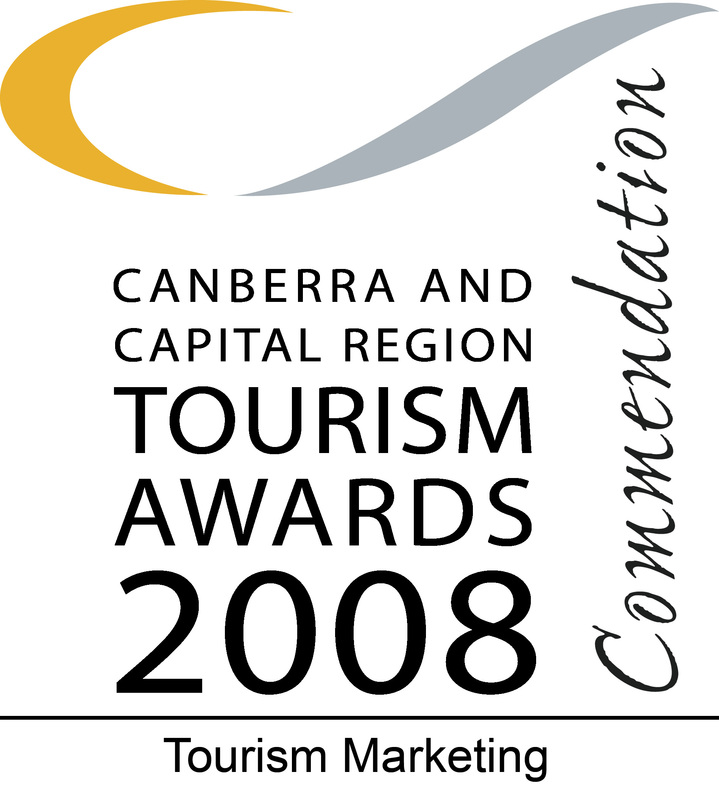 Datatrax is always interested in sponsoring and supporting tourism events and programs which drive the industry and help businesses that rely on it, just like us! If you are seeking sponsorship please do not hesitate to contact us. We are more than happy to review your sponsorship prospectus. 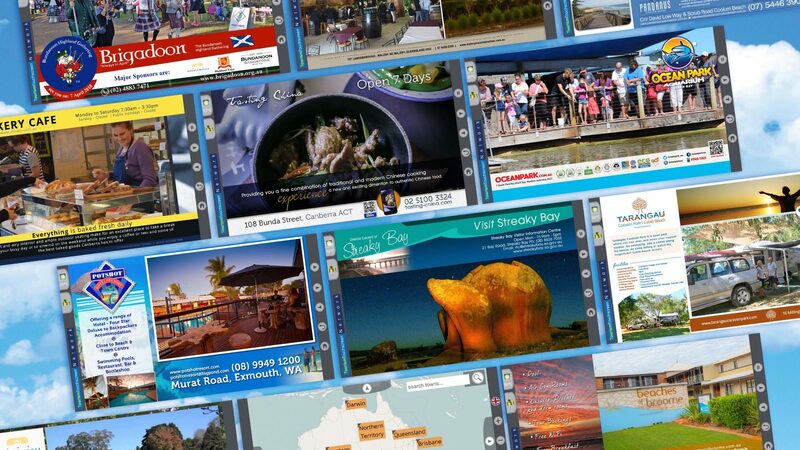 Prior to our transition to event sponsor, Datatrax was the proud recipient of multiple tourism awards across various Australian states for its development of the TourismTouchscreen Network.